We affectionately called my maternal grandmother, Big Grandma. 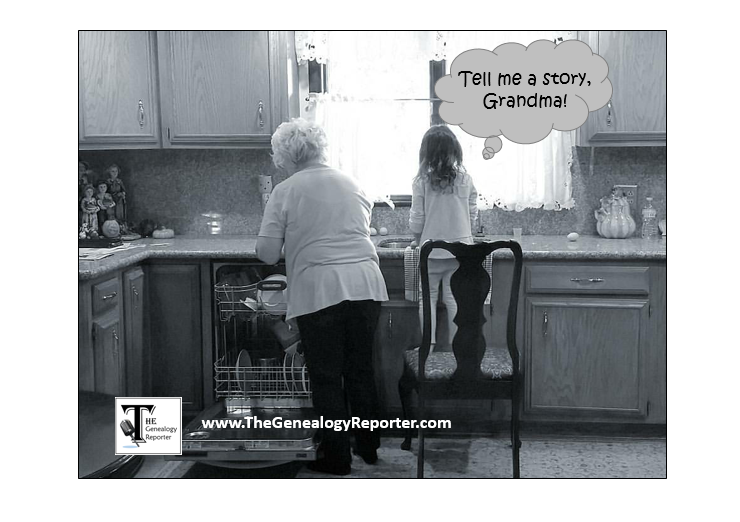 My first encounter with genealogy was when I sat on her porch and asked her questions in the hopes of stumping her. She couldn’t possibly remember the names of her ancestors, I thought. “What was your dad’s name?” I asked next. “Floyd Witt, ” she said. I asked her who Nancy’s parents were, who Floyd’s parents were, and she went up a couple more generations. I was about 10 years old. Years past. I didn’t start doing genealogy until I was nearly 25 years old. I immediately hit a brick wall when I couldn’t find a marriage record for Floyd’s parents, William and Mary. No records seemed to exist that would tell me Mary’s maiden name. But as I searched, I remembered the names of two ‘Mary’s’ that Big Grandma had mentioned 15 years earlier in that little conversation. The names were Mary Brewer and Mary Pruitt. Both were in her family line. After several years, I was able to determine Floyd’s mother was Mary Brewer. I reflect on that story often and what it meant to me. I wasn’t interested in family history at that time, I just wanted to ask Big Grandma some questions. But at a later time, I drew on that brief conversation. I wonder if something I have said or a question I will someday answer will be remembered by my own children and grandchildren. In other situations I say something like, “You know, that reminds me of the time when…” There are so many times throughout our days that we have the opportunity to draw on a family history story. When we share these experiences, we are passing on their heritage and history in fun little ways. Sharing family history no longer becomes an event, but an everyday occurrence. 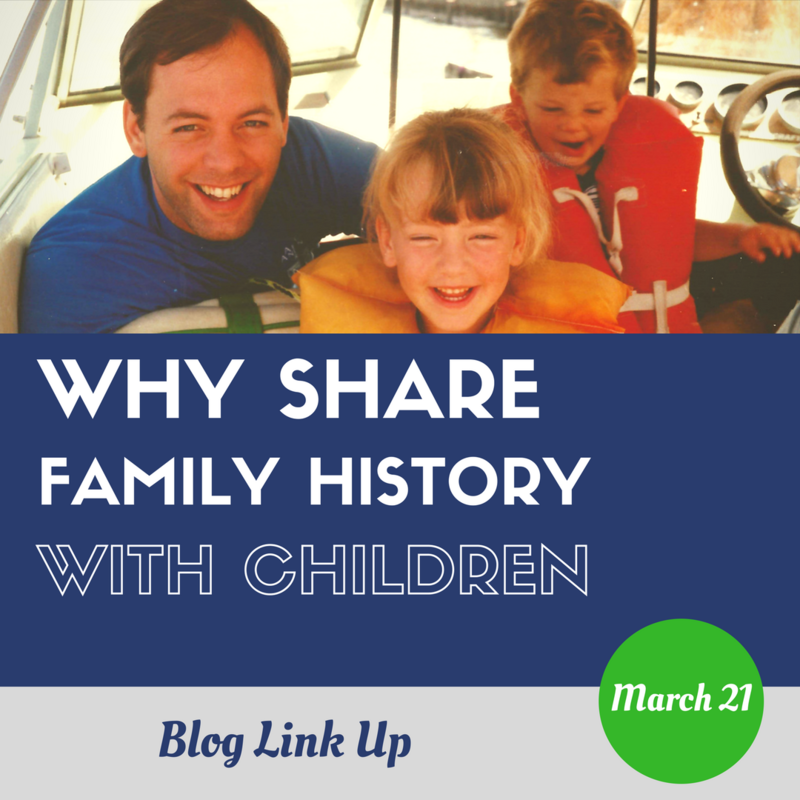 This post is part of the “Why Share Family History for Children Blog Link Up.” You will love all the other blog posts from those sharing family history with their children. Read them, here. I have conversations with the kids that begin, “I remember when..” or now that we’re back in Houston where I grew up, “Look at that building. I think that was where my father worked.” Just last week I was driving through downtown and talked about why I didn’t like the inner city of Houston as a young child, where my parents worked around the outer belt of Houston, and more. Sharing family history just makes this big city of my children, who aren’t ‘native’ to the area, feel like it’s a home rather than some place we forced them to move. You bring up an excellent point … family history needs to be brought up in everyday conversation. The opportunities are all around us! Kids love these stories. And I wish my grandma were still around so I could try to stump her. She would know all the names! Thank you! Especially for the “everyday occurrence” note! I’m working on a series of “everyday family history” and you are so right – it can happen in any moment (in which we are prepared to share)! Great post Amie! I too asked my grandma oodles of questions over the years. 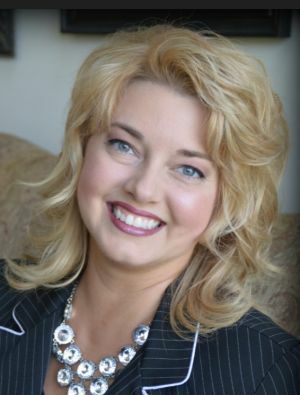 She really is the reason I have a passion for genealogy. She is also gone. Her memory and her work pushes me forward and inspires me to learn more and share more. Yes hopefully they will remember something we tell them when they need it most!! Big grandma sounds like someone is like to know. I love this! Family history really can be a part of our every day loves and it should be! I defintely want to make it an everyday occurrence with my kids. I agree completely with everything you said. I never have been able to get my son interested in genealogy yet (he is now 21), but I have gotten him interested in some of the stories behind the names. Every great once in a while, he will ask me a question out of the blue. That shows me that the stories have taken root; and as he gets older, he may have more of an interest. Good article! I enjoyed reading it very much! That’s exactly right, Diane. We know they are listening…we just need to keep talking! Thanks for reading!